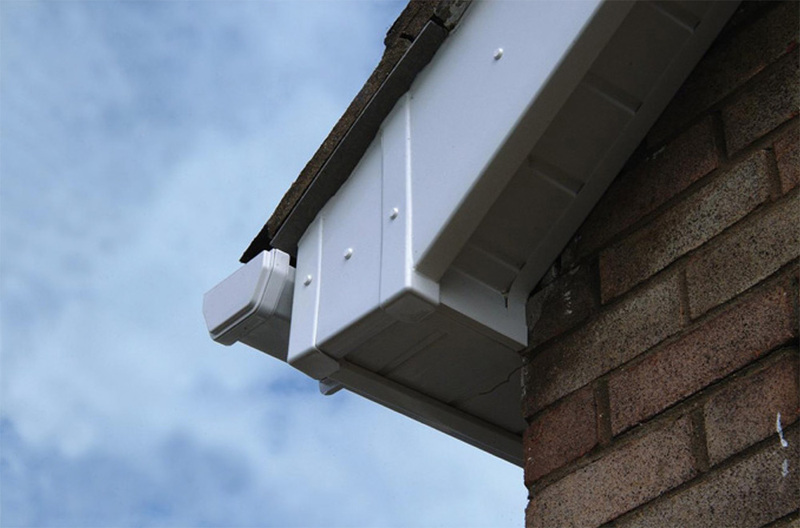 Your home deserves that finishing touch that Elwyns roofline products can bring. 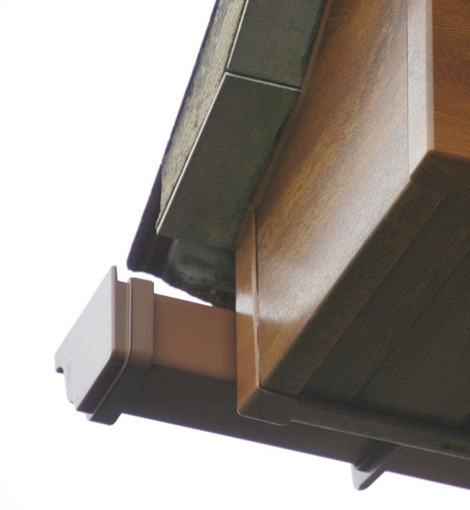 Fascias, soffits and associated roofline accessories are necessary for helping to protect your property from the elements -in particular for protecting the roof space and rafters. 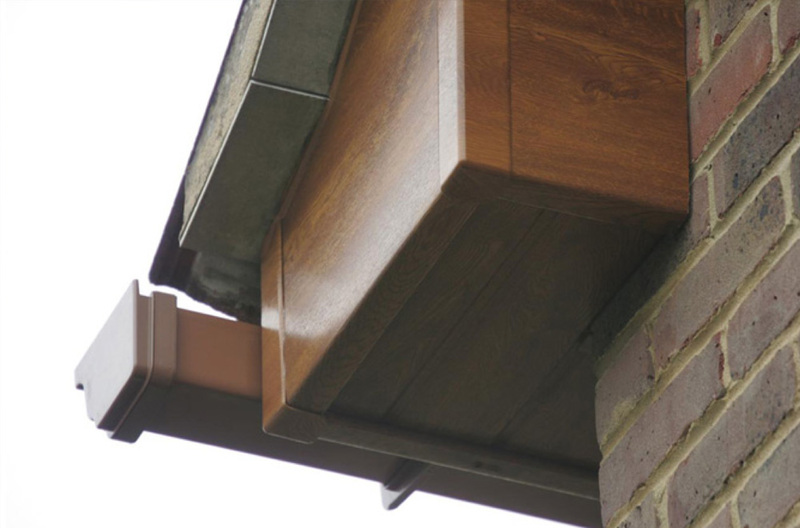 Our roofline products are hard-wearing, weather-resistant, long-lasting and low maintenance. 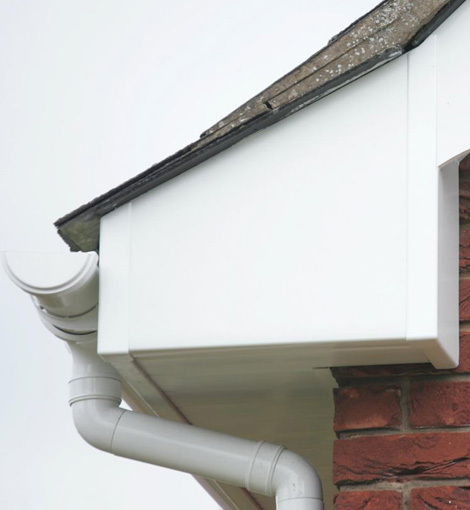 Our trained and experienced team of fitters can install roofline products to meet your requirements and our products and workmanship are backed by a 10 year guarantee. All pvc-u components require a minimal degree of maintenance to ensure that they are kept clean and free of dust and grime. PVC-U surfaces should be wiped clean using a mild detergent in water at regular intervals. The use of abrasive or corrosive cleaners and materials are not recommended. For further details contact our unique showrooms in Carshalton, Woldingham and East Dulwich where samples of roofline products can be viewed.